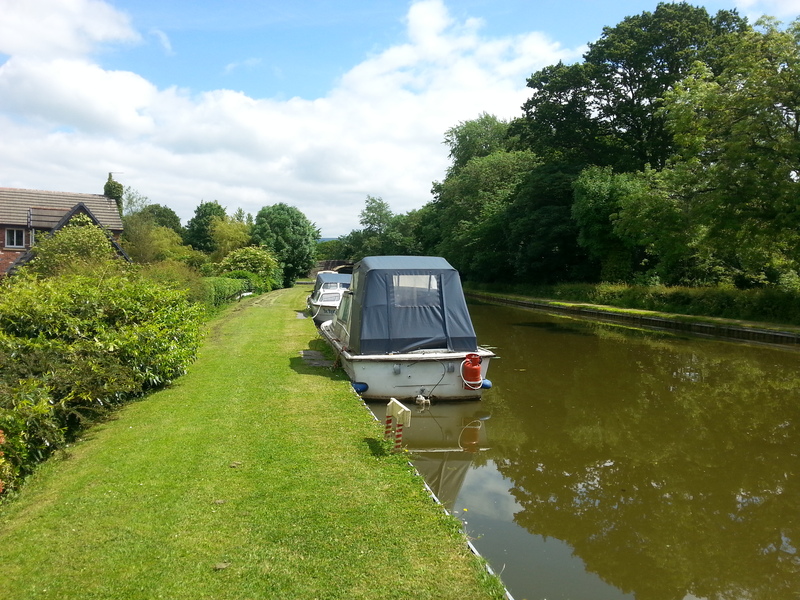 Dimples Bridge Moorings is located in a peaceful location on the outskirts of Garstang in Lancashire. The site, on the Lancaster Canal, borders a residential development and provides good access to local shops and amenities. The leisure site is approximately 335m long and provides space for up to 20 boats moored to the off-side bank. 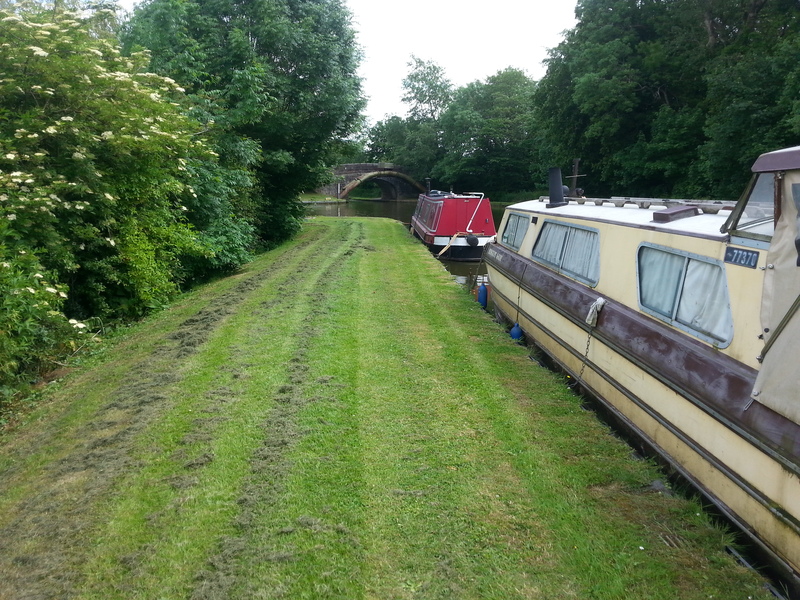 The site is adjacent to Dimples Bridge, just under one mile from Garstang. 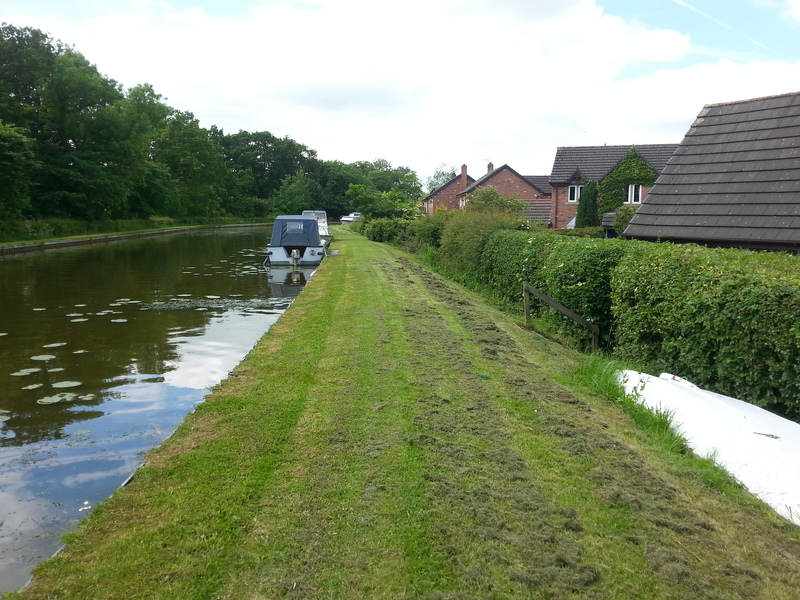 Access is via Dimples Lane, off the B6430, Bonds Lane. 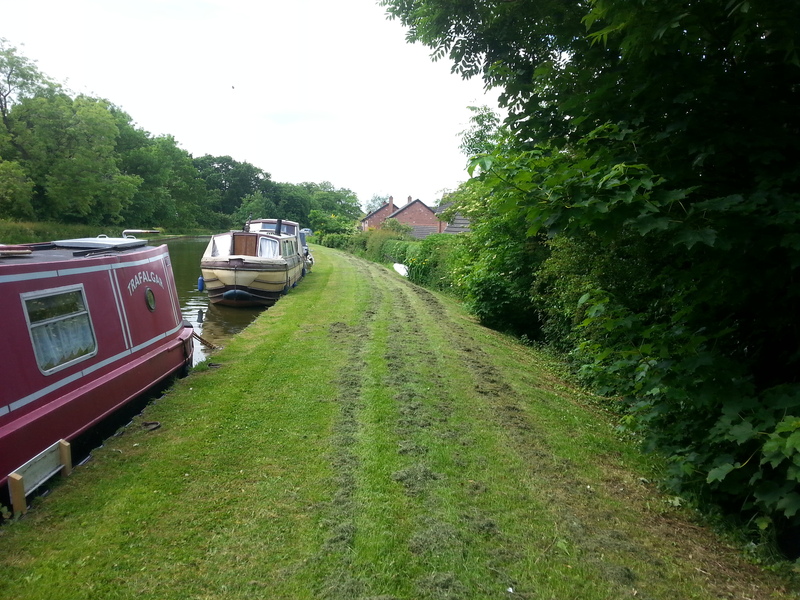 Access to the site is from Dimples Lane via a locked gate which requires a Canal & River Trust key. Refuse facilities are shared with other boaters. 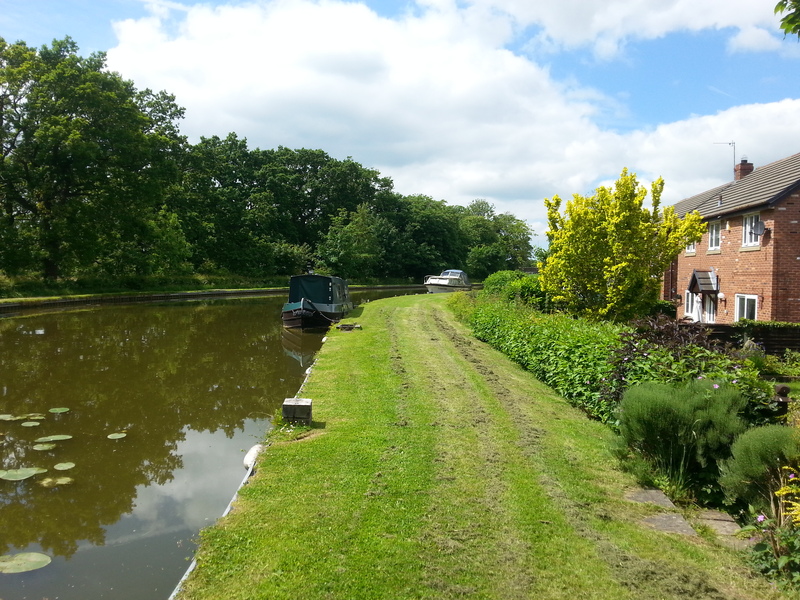 The nearest Canal & River Trust facilities are at Moss Lane, Bridge 63, approximately one mile north of the mooring site. Facilities include toilets, water point, elsan and pump-out. The site does not have car parking so moorers will need to make their own arrangements.